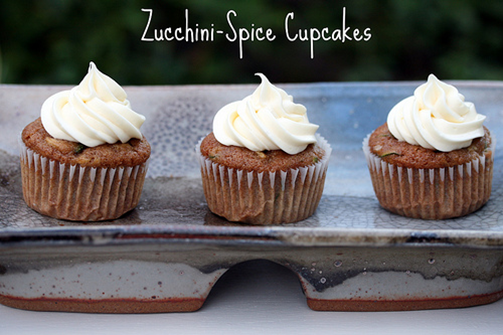 twenty8divine: Sweet Zucchini Cupcakes - a Delicious Fall Treat! 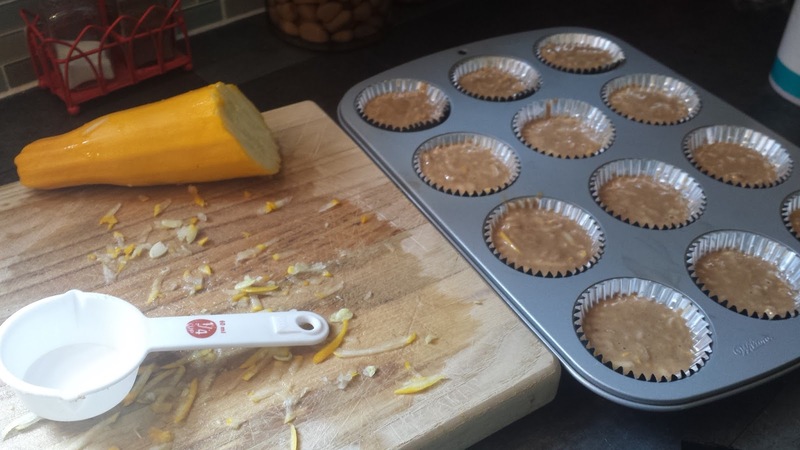 Sweet Zucchini Cupcakes - a Delicious Fall Treat! Days are growing shorter, nights are getting cooler and the innate desire to bake delicious treats is becoming more and more appealing with each passing day. These Sweet Zucchini Cupcakes (a Martha Stewart recipe) are just the ticket - they will fill your home with the sweet aroma of cinnamon and spice and everything nice! 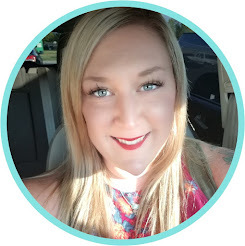 Read on for ingredients and directions - yummy!